While Stevenage England has demonstrated that even the best of separated networks is no guarantee for "build it and they will come", multi-modal safety should still be top priority in any civilized society. The chance to enrich one's community, care for the environment, and live sustainably must be put in the hands of the people, regardless how they choose to travel. That is a moral imperative. Again, relative to other States, DelDOT has made enormous strides in this area, in spite of a challenging budget. They know that, in spite of the numbers, many people do in fact bike for many different reasons -- not just transportation. They realize we have an indigent population whose only transportation is the bicycle. They know that many fitness and recreational clubs exist, and they sponsor rides whose only arena is the public roads. They understand that folks are out there now trying to consolidate trips and reduce or eliminate auto usage in favor of more Earth-friendly means of transport. Then there are the economic benefits that bicycling brings to the State, and its role in building local and regional economies. 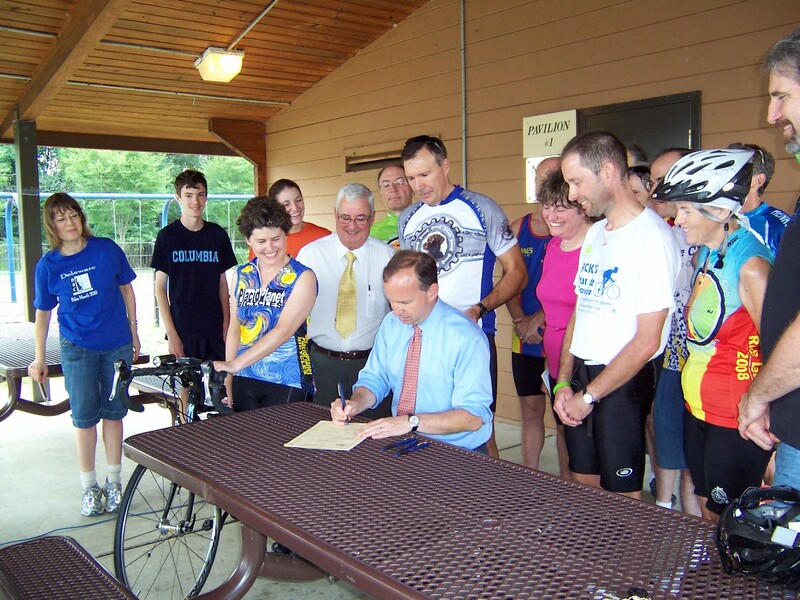 Governor Markell famously embraced bicycling, knowing full well that our future depends on making Delaware more attractive for education and commerce. 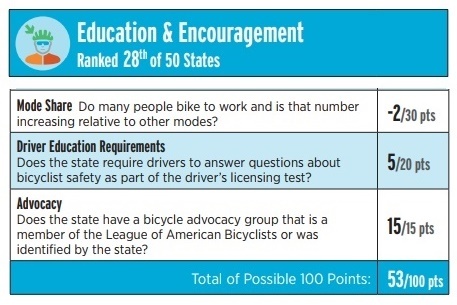 Finally, there are the grim statistics that place Delaware as a consistent top 10 in bike/ped fatalities, and the dire need to improve safety. Above: As a case study, we took this Google Earth snip of the 4 Seasons (north of Glasgow) region of New Castle County, and traced out a crude bicycle-friendly network. The area enjoys excellent proximity to retail, employment, schools, dining, trails, parkland, and has several low stress connections to these features. If we really wanted a test case for "retrofitting the suburbs" in Delaware, there may not be a better place to try it out at reasonable cost. Regardless of what has been achieved in terms of road paint, signage, and a few pathways projects, DelDOT can't do it all. As mentioned previously, making bicycling attractive takes a holistic approach, all of which can be found in the 6 "Es" of advocacy. 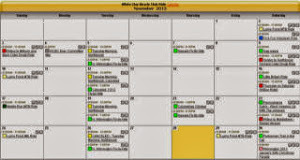 This includes getting New Castle County on board, and having a pragmatic and effective State advocacy organization that is willing to work within the built environment. Sadly, both are lacking at this time. The support the ABEA's sixth "E", which surpasses the League of American Bicyclists (LAB's) five with the addition of "Equality". That is, bicycles are considered and treated as equals with all other road users in traffic laws and policies. 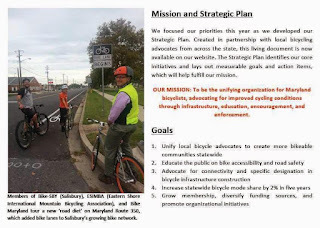 To serve in the role of parity to Bike Delaware's segregationist views, that bicyclists must ride apart from cars (and thus roads in general) to be safe, driven by the fear factor. To promote Complete Streets, in the form of planning, engineering and infrastructure that facilitates the laws of movement. To monitor DelDOT projects, attend workshops, and rally comments on their annual Pave & Rehab (road resurfacing) list summary. To advocate for safer roads in terms of increased education and law enforcement, that will better protect vulnerable road users. To resist mandatory use laws, though still supporting dedicated bicycle facilities -- on and off the road -- that are designed to best practices. To be the voice of safety for everyone who bikes and walks, from the indigent to the commuter to the recreational, that depend on today's built environment. 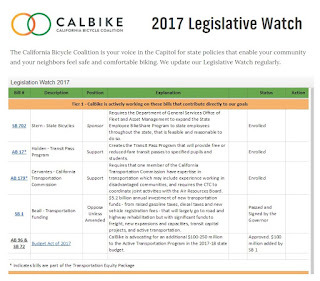 To fight for transparency with any organization that purports to represent the interests of everyone in the bicycling community. 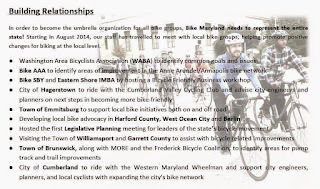 Below: Bike Maryland is an exemplary organization in terms of balance and transparency, and working to represent all advocates and organizations that have a stake in bicycle safety and encouragement. All sources of funding, including charitable giving are strictly accounted for. 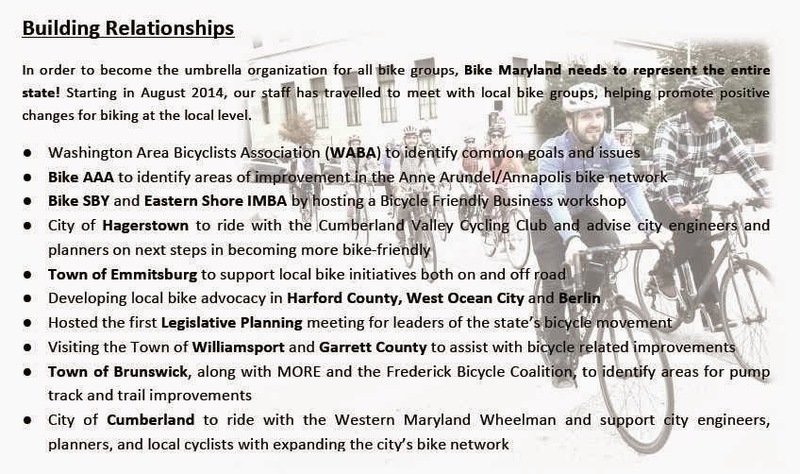 When an organization fails in these capacities as Bike Delaware (with LAB's backing) surely has, it becomes necessary for independent oversight. 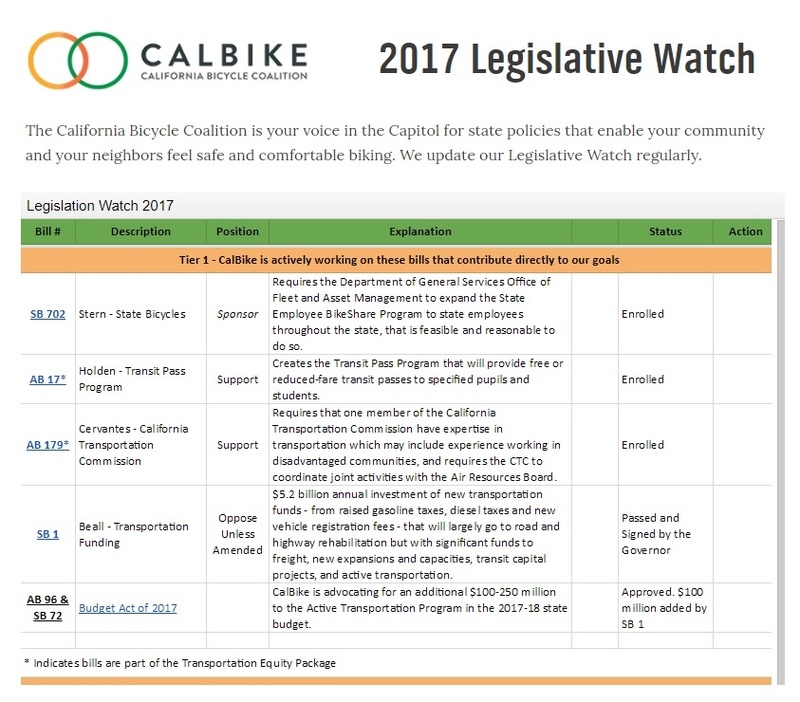 The California Bicycle Coalition, below, is completely on top of what's going on through all facets of advocacy, and monitors everything. They, like any model advocacy org, are not the least bit apprehensive about sharing proposed legislation, policy additions and changes. John Allen: Right turn-only lane as dual-destination lane? Most importantly though, treating a right-turn lane as a dual-destination lane when it is empty, or lightly-used, or carrying slow traffic while the through lane is blocked, and riding at its center or left side does not violate the rule of destination positioning and does not lead the cyclist into a conflict. I yield when entering the lane (if there is any vehicle to yield to) and I never place myself to the right of right-turning traffic. I have never gotten into a hazardous situation by doing this. I must anticipate that a driver waiting in line in the through lane to the left may decide instead to turn right and enter the right-turn lane late. This is the same concern as when overtaking any line of stopped traffic, and the countermeasure is the same; stay far enough away from the stopped traffic to be able to avoid a merging vehicle. 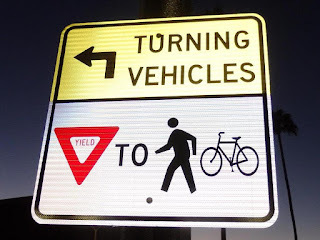 In my opinion, the assertion that a cyclist should never ride centered or left in a right-turn lane when proceeding straight across an intersection is rigid, legalistic, and impractical. But on the other hand, it doesn’t make sense everywhere, either as an informal practice or a standard treatment. That is why, in my opinion, a standard is needed to establish where it may be formalized, and education is needed, as always, so cyclists will be able to judge when it is advisable or inadvisable. 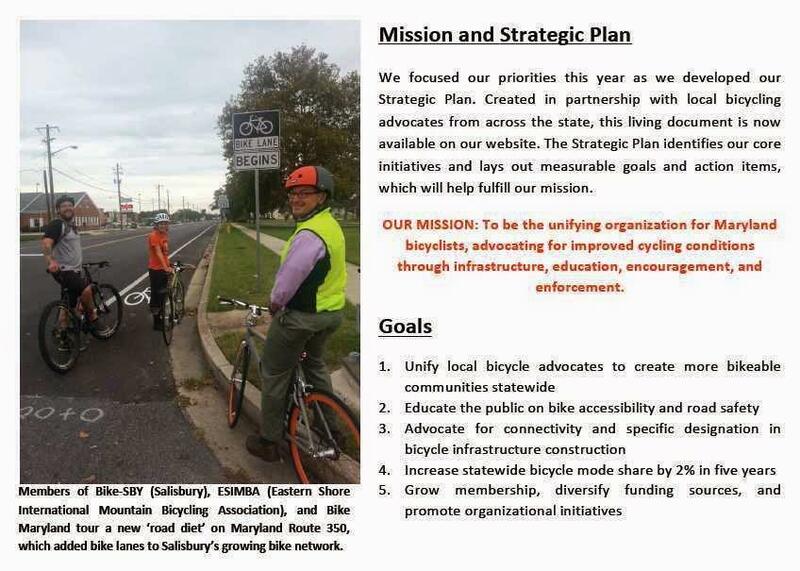 This was the very platform that 1st State Bikes advocates used in convincing DelDOT that a shared RTOL/bike through lane treatment made sense. The project ran from 2011-2016 and has now resulted in a RTOL design that accommodates bicyclists and encourages safe positioning relative to turning traffic. And it comes at only the cost of a few extra man hours and a little added paint with each pave & rehab project. Delaware bicyclists are also covered under SB-120, a bill that was passed in 2012 to legalize the use of RTOLs in this manner. 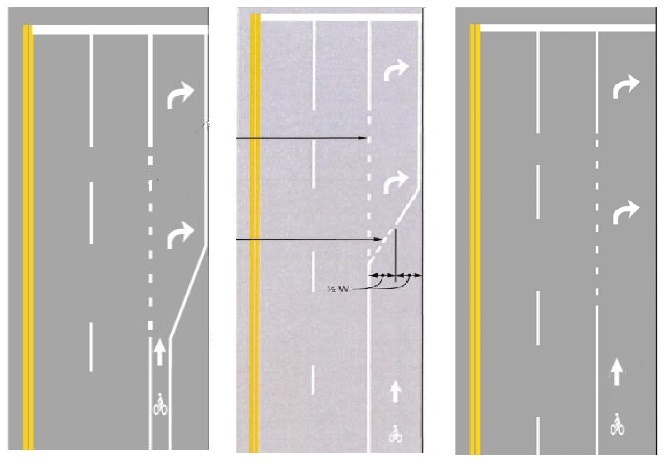 With everything in place, what we see now is continuous shoulders and/or bike lanes with "mixing zones" (a painted symbol and broken taper line) in advance of intersections. Depending on the conditions, the bicyclist can take the through lane, or legally choose to continue up the middle or left side of the RTOL to continue straight. This design is becoming the new normal on Delaware's primary roads, so why are we posting this now? 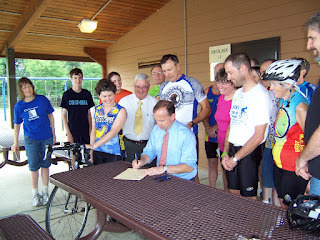 Nationally, John Allen is a renowned advocate for bicyclists’ rights as participants in vehicular traffic. 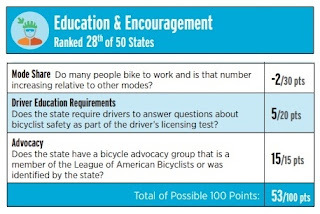 He is looked to and admired by the "Bicycle Driving" movement and those who advocate alongside the American Bicyclist Education Association (ABEA). Yet, John is pragmatic when it comes to dedicated bicycling facilities, gauging their safety and his approval by whether or not they adhere to the laws of movement. The above mentioned DelDOT project and treatment does just that. John adds (October 2017): A lane may serve more than one destination, while forbidding a destination to one or another category of vehicles. A lane where a truck route turns right, but other traffic may also proceed straight, is exactly the same in principle as a lane where all motor traffic must turn right but bicyclists may also proceed straight. Bicyclists must ride left or centered in the lane for this to work. 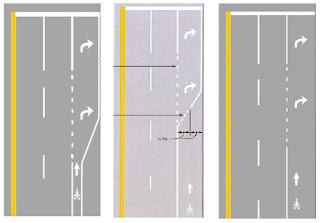 A bicyclist who rides at the right side of the lane risks a right-hook collision – hence the shared-lane markings. And there must be a receiving lane at the far side of the intersection, so bicyclists do not merge inside the intersection. A big tip of the helmet to John Allen for contributing to this article. We encourage you to visit John's website for a wealth of information on bicycling safety in the built environment! 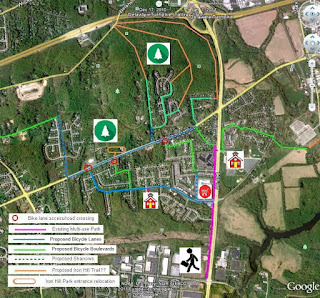 Complete Streets coming to the SR 273 and Red Mill Road Connector? Citizen participation at the project workshop is strongly encouraged. Where: Christiana High School Cafeteria, 190 Salem Church Road (corner of Chapman Rd) in Ogletown. 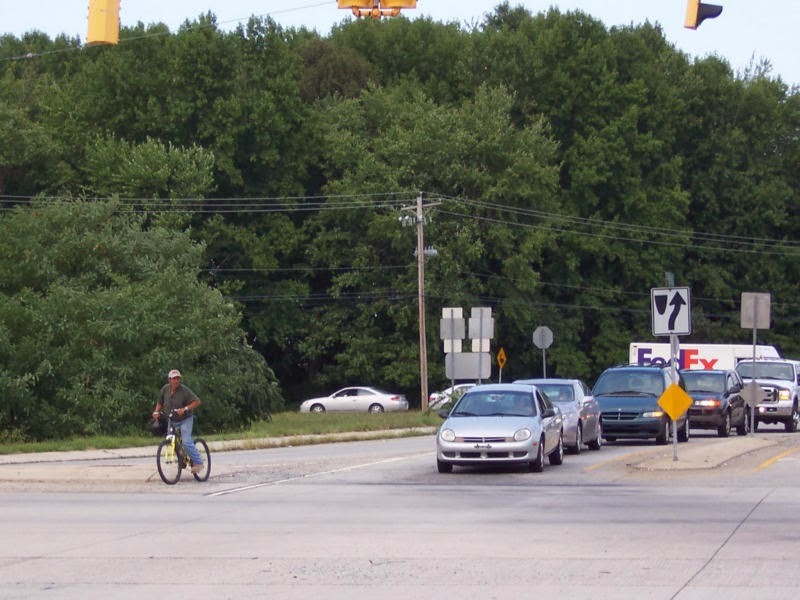 The Delaware Department of Transportation (DelDOT) is holding a Public Workshop to obtain comments from surrounding residents and the general public for intersection improvements at the intersection of SR 273 and Red Mill Road. Please click on the link above for full details. Pedestrians, bicyclists, the handicapped, and motorists are strongly encouraged to attend. The current intersection design has multiple safety issues, including the lack of pathway facilities up to SR 273. A crosswalk and bike lane were narrowly retrofitted a few years ago, thanks to Senator Karen Peterson. This project page says it includes the addition of sidewalks that should safely connect Harmony Woods and Liberty Square Apts to said crosswalk. An email from the project engineer did confirm that bike lanes are also included, and thus the Complete Streets Policy being adhered to. The intersection is a key connection in the on-road Wlmington to Newark bike route, as well as for bicycle commuters piecing together neighborhoods and side streets to avoid arterial roads. Please show up and let DelDOT know what you would like to see included in this project. 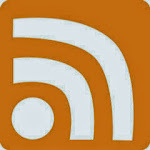 If you cannot attend, please submit comments to dotpr@state.de.us using the title of this post as the subject line. Safety and fluidity for all is at the forefront! The above video showcases riding through the intersection from Old Ogletown Road. We hope that DelDOT engineers take note at :42, and that foot and pedal traffic is frequently seen out there. Eloy Sandoval-Mateoz waits to cross SR 273 from Red Mill Road before the addition of bike lanes and a crosswalk. He was killed in July 2014 by a reckless driver at the next intersection to the west, Ruthar Drive. 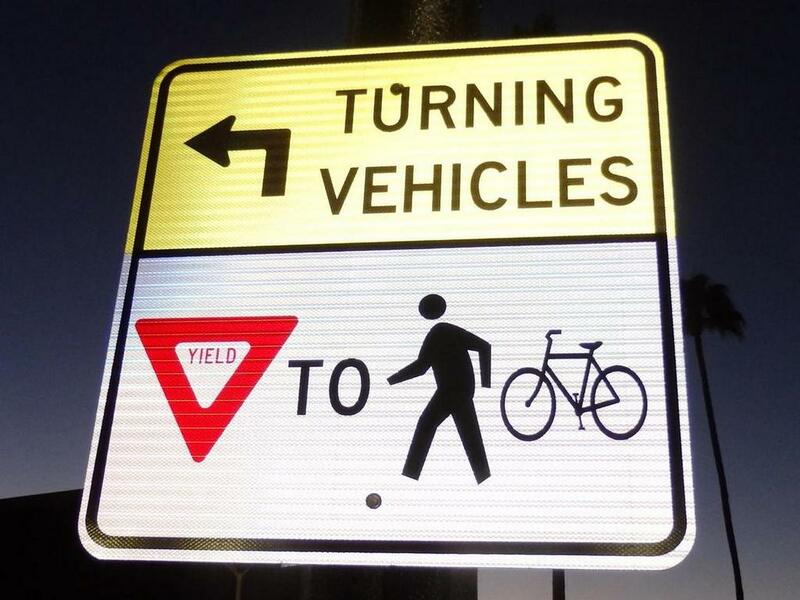 Advocates for pathway safety are feeling some solace after Bike Delaware's quashing of the pedestrian safety bill: DelDOT is moving forward with the testing of multi-modal yield signage at crosswalks. It's bad enough that Delaware has an outdated and ambiguous pedestrian code. But to anyone reading it, bicycles are largely unaccounted for and misunderstood on pathway facilities of any kind. For example, if a crash were to occur while riding on a parallel (with the road) pathway, especially where it enters a crosswalk with apparent right of way, there is nothing in the vehicle code and no clear legal standards that apply. It will fall on the courts to determine fault, and in nearly every case, the motorist finds favor. In any civilized society, laws typically provide that turning traffic must always yield to through traffic, regardless of which side the vehicle is on. Unfortunately, the typical right turn in Delaware is designed to maintain speed, usually with a radius curve and yield sign. The first leg of the crosswalk starts midway here, where it's brought perpendicular to what is normally and expected to be a parallel pathway. With this, motorists are lured into a sense of entitlement, thinking that it's only incumbent upon pathway users to yield to them. The new R10-15 will certainly help. From the desk of DelDOT's Matt Buckley: "... at Amy [Wilburn's] request, we're going to document the effectiveness of ​the following modified R10-15 sign at Rockland Rd/W Park Drive. If the before vs. after results are promising, then we will consider adding a similar sign in an addendum for SR72/Old Baltimore Pike. 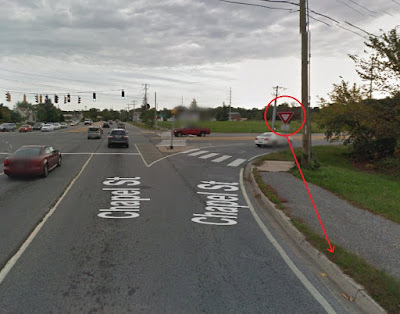 Theoretically, the supplemental plaque below a conventional YIELD sign should read TO EVERYONE; therefore, we're suggesting a tweaked version of the standard R10-15 sign"
In this example via Google Streetview, we see a MUP (multi-user pathway) traveling south in parallel with Route 72/Chapel St, until it reaches a radius right turn at Old Baltimore Pike. The zebra-striped crossing is brought somewhat perpendicular, making it appear instead as a traditional crosswalk to motorists. Legally, the pathway facility and all legs of its crosswalk should be treated as parallel, requiring right turning cars to yield to users in the crosswalk (note: improved language in the Pedestrian Bill would have included simple intent to cross as reason to yield, whereas current language requires physically being in it). An early step in the right direction: The standard yield sign with a "to pedestrians" blade is found on New Linden Hill Rd at Skyline Dr in Pike Creek. A big tip of the helmet goes to DelDOT's Traffic Division for pursuing this progressive and long overdue bike-ped safety signage.